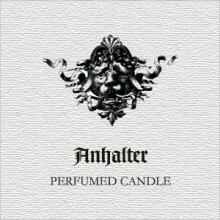 The Anhalter candle is a collaboration between Kühn Keramik and James Heeley. 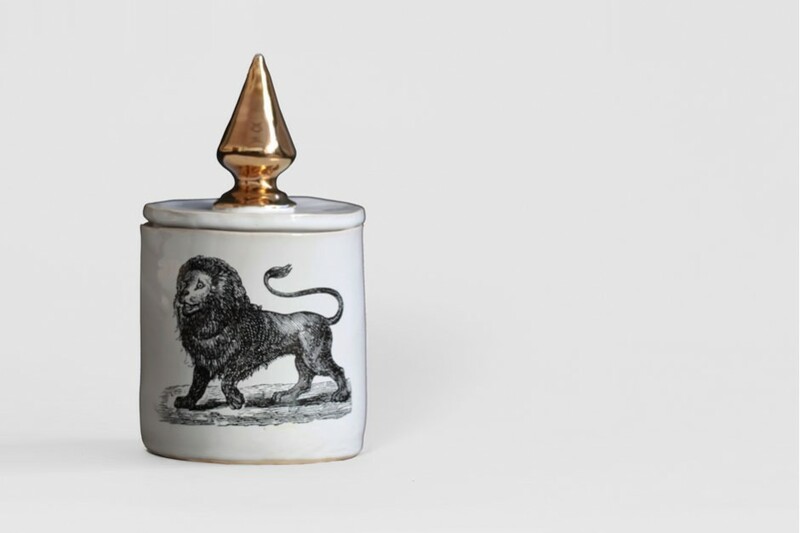 The unique ceramic holder and lid are hand made in Kühn Keramik's workshop. 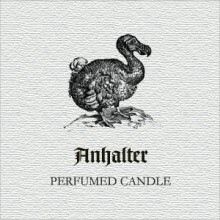 The scent is a blend of aromatic spices and warm woods, evocative of the old Anhalter Apotheke at 18 Yorckstrasse, Berlin in which the workshop is now located. A special base of soya and bee's wax produces a large, bright flame, even burn and the best possible diffusion of scent. 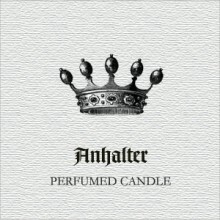 Each 280g candle will provide over 60 hours of burning pleasure.